Talbot Walsh Engraving and Signs offers an extensive range of high quality products at very competitive prices with FAST delivery. 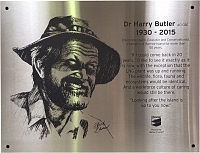 We specialise in industrial, commercial and residential engraving and signs. Our highly skilled design and product development team along with a modern manufacturing facility, ensures a very high standard of finished product. Machinery for high definition laser engraving, laser cutting, heavy duty engraving routers, vinyl cutting and full colour digital printers. Industrial labels and compliance plates can be engraved or laser etched using top quality marine grade stainless steel, aluminium and the latest in UV stable plastics. Control panels, warning signs, name badges, door signs and safety signs can now be manufactured in full colour with NO minimum quantity order. 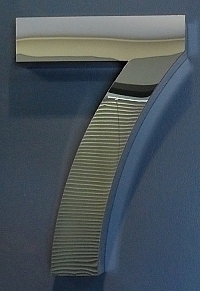 Take a look at our great range of Letterbox and House signs, using Marine Grade stainless steel these can be customised to suit your application. 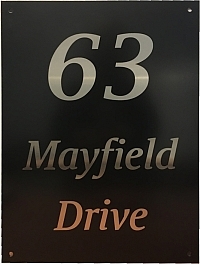 NEW products include house numbers and letters, fully fabricated in stainless steel and house and garden screens in various metal finishes. Our highly experienced staff members can offer expert advice regarding the best option for your product and application. 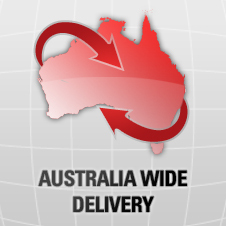 On selected products we offer same day production for those urgent jobs and we can deliver Australia wide.